You are here: Home › Sleep Improvement › What Happens When You Move Your Bedtime? 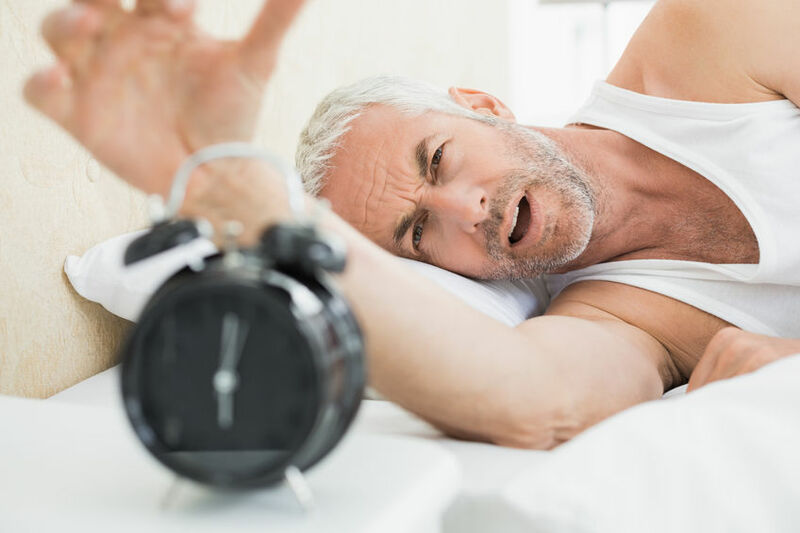 We know getting an adequate amount of sleep each night is essential to our health and well-being, yet many people still fall short of the National Sleep Foundation’s recommendation that adults should sleep for between seven and nine hours. Having a regular bedtime can help you wake up rested each day, ready to face the world! Of course, the quality of your sleep is just as important as the quantity. When you get a good night of sleep, you wake up feeling refreshed and ready to go. If your alarm cuts your snooze short, you’ll still be groggy and tired. To get the best quality of rest, you need to get into a solid sleep routine. And that starts with going to bed on time. But how do you know what your perfect bedtime is? The average person has five sleep cycles per night, with each cycle lasting 90 minutes. With that in mind, you’ll first want to figure out what time you have to wake up in the morning, and count back at least 7.5 hours. Next, make sure you go to bed at the designated time. If after the first three or four days you find you wake up naturally within 10 minutes of your morning alarm going off, congratulations! 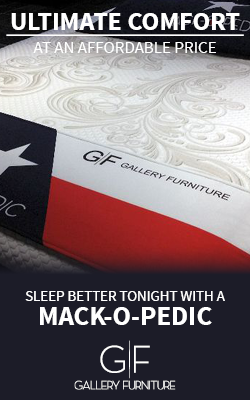 You’ve found your perfect bedtime! If you still feel sleepy when your alarm goes off, move your bedtime 15 minutes earlier. After three more days, if you’re still having trouble waking up when the alarm goes off, go to bed another 15 minutes earlier. Keep repeating this cycle until you begin to wake up within 10 minutes of your morning alarm. While it may seem like your sleep routine is out of your hands, your bedtime is actually something you have complete control over. Create a bedtime ritual you can follow, and you’ll be logging seven to nine hours of quality sleep in no time.